SHARE 12 Years & Counting: Who Will Beat The Irish This Weekend? Is anyone else fed up of the Irish unbeaten streak? Year after year, the Irish invite some of world’s drifting elite to compete at the annual Global Warfare event at Mondello Park, and year after year they send the competition packing with their tails between their legs. 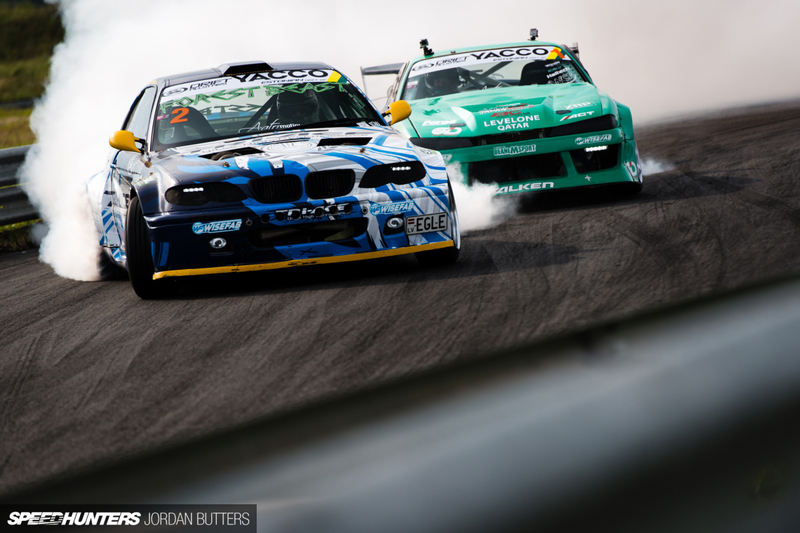 In previous years, challenging drivers have included Formula Drift stars Chris Forsberg, Fredric Aasbø, Daigo Saito, Robbie Nishida, Ryan Tuerck and Forrest Wang, to name but a few. This year, however, will be a little different. 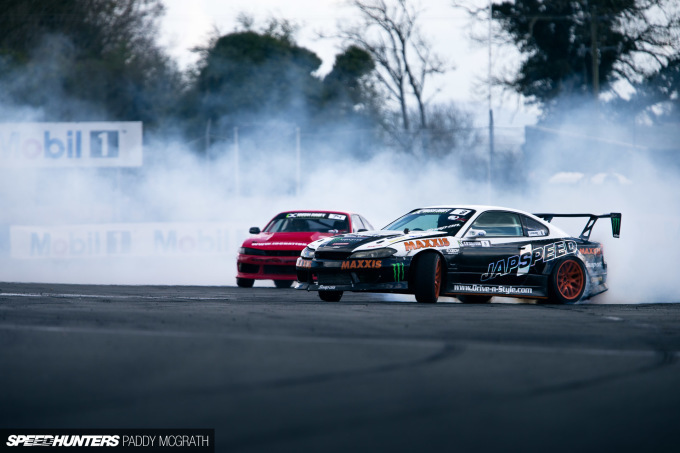 For this weekend’s Global Warfare 3 at Mondello Park, just outside Dublin, the folks at the Irish Drift Championship have invited an entire field of European drivers over to test their mettle at the home of Irish drifting, in the form of an inter-championship battle. 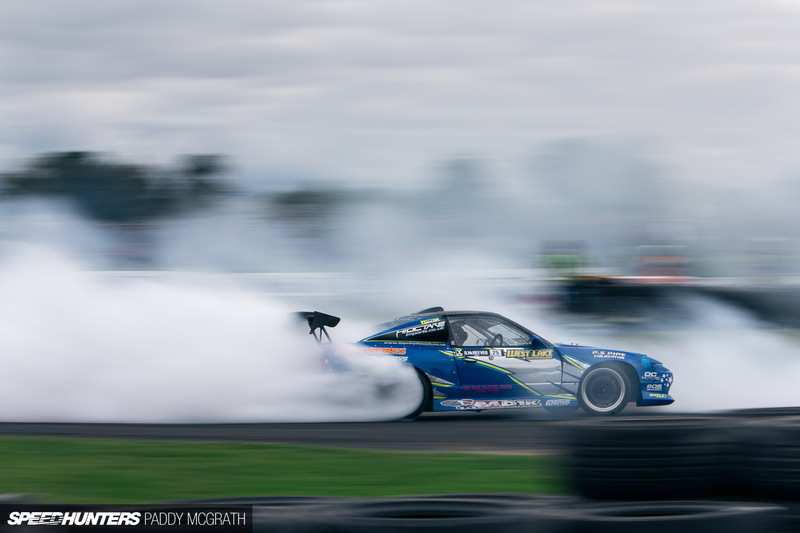 It’s the Irish Drift Championship vs Drift Allstars, and over 50,000bhp will be in attendance. Quite simply, if you’re not at Mondello Park this weekend you’d better be a long, long way away, or have an equally good excuse. You can always catch it on the really very good livestream. Seeing as myself and resident Speedhunter Paddy McGrath will both be on hand to bring you the stories that transpire over the weekend (and believe me, Global Warfare always throws up great moments), we thought it best that we present our respective top runners and riders for the battle. Despite the results of a recent political referendum which we’re not going to talk about (I’m not laughing, honest – PMcG) I represent Europe and the Drift Allstars family, whilst Paddy will, of course, be backing the Irish. Straight out of the gate, no messing around. This is my top trump, anti-James Deane card. Piotr Więcek forms part of Polish super team Budmat Auto. He’s one of the few that’s beaten James Deane over the past couple of years, and as recently as this season. I know for a fact that James has spent quite a bit of time driving with the Polish in their Drift Masters series of late, and it could be that he’s shown his hand one too many times. Few teams in Europe are as well-staffed and prepared for a professional drift competition as Budmat; this is serious business. 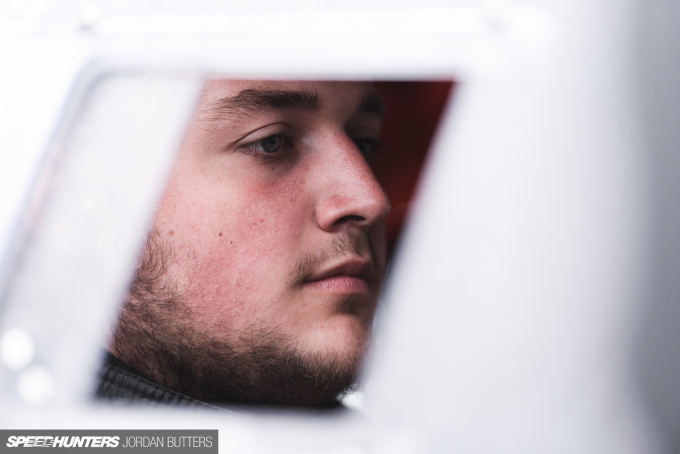 Top level spotters, telemetry analysis, a full pit crew and rig, endless spare parts; they even bring a spare car to each event, and Więcek has the skill to be able to switch between S14 and R34 without batting an eyelid. Mondello is a circuit that Więcek is likely to take to well – fast, flowing and full of danger. Paddy McGrath: If you had asked me to pick one driver that I really don’t want to see turning up at Mondello this weekend, it’s Piotr Więcek. 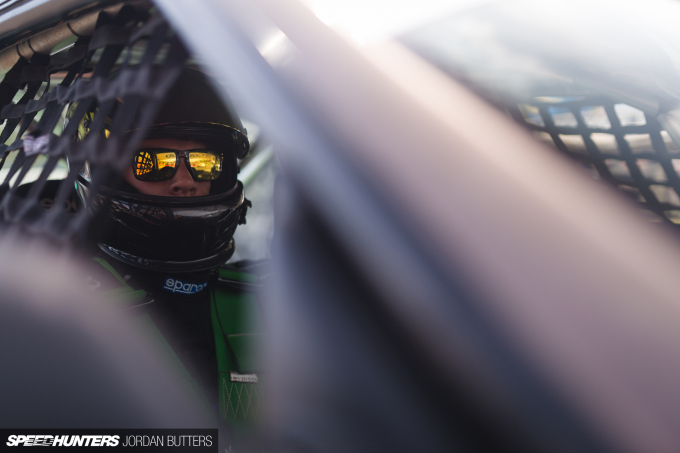 Anyone outside of the Drift Allstars family might not be aware of him, but he’s hands-down one of the most impressive drivers I’ve ever seen in person. He’s aggressive but precise, and in my opinion one of very few who can match James Deane. It’s no secret that the Eastern Europeans love their BMWs, and Latvian Janis Eglite’s turbo LS1 E46 was built by none other than the now world-famous HGK in Riga. Nicknamed ‘The Forest Beast’, Eglite’s stomping ground is the awesome Bikernieki Circuit in the Latvian capital, and he’s looking forward to making the journey over to leave his mark in Europe. The circuit is completely new to Eglite, and although he’s usually a reliable qualifier and rarely fails to impress during tandem battles, there’s a whole field of Irish waiting to bring him down. In my opinion, it all boils down to how well Janis can adapt to Mondello Park, a circuit that he’s never driven before. PMcG: There’s no doubt that Janis is another quality driver; he pushed James right to the last round last year for the overall DA title. Still, I think he can be beaten by several of the Irish drivers. That’s not to underestimate him though. If you ever get to meet Finland’s Juha Pöytälaakso in person, you’ll notice that his quiet, almost timid nature completely belies the pure aggression that comes out when he’s strapped into his immaculate 950bhp S54 turbo-powered E92. With a fresh bright yellow paint scheme for 2016, and now running grippy WestLake tyres, Juha’s tandem game has stepped up over the past year, and his aggressive style will certainly fit in well with the Irish regulars. He’s sure to leave his mark on the competition, one way or another. 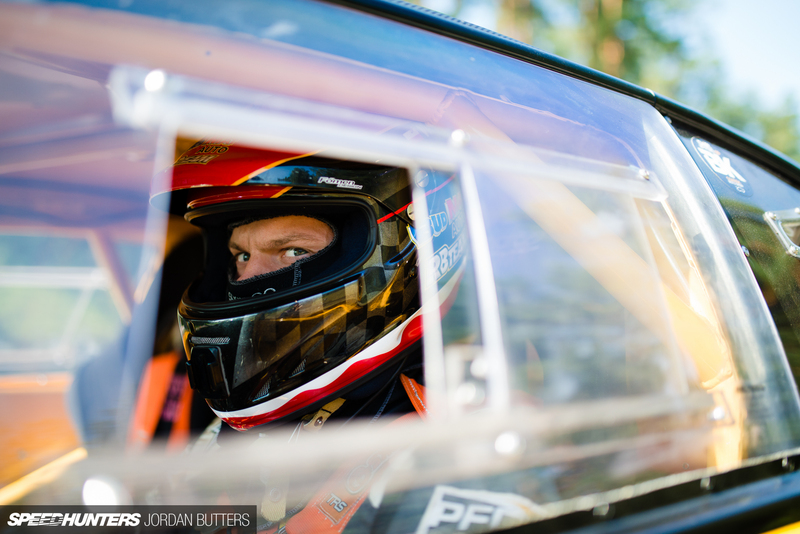 PMcG: I’ve not seen Juha drive before, or if I did, I can’t remember. Still, I always take Scandinavian competitors seriously. There must be something in the water over there. Fredrik Øksnevad, or FredOX as he’s known, is touted by many in his native Norway as the next Fredric Aasbø. A consummate professional on and off the track, FredOX has quickly become a fan favourite in Europe. Despite some strong results last season, he never really seems 100 per cent satisfied unless he’s atop the podium. This year could be his chance to shine; he’s now running on Tri-Ace tyres and his JZZ30 Soarer is powered by an immense supercharged LS3, running around 700bhp. 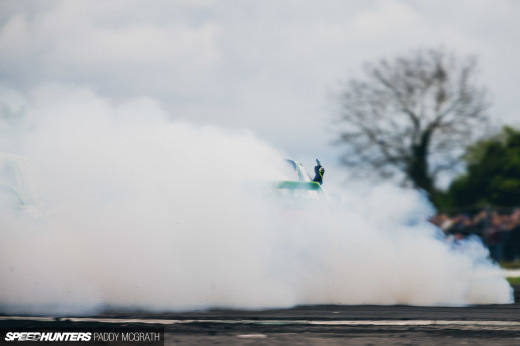 He came in fourth in the opening round of Drift Allstars at Yas Marina earlier this year, and the hunger for a win in Ireland is very, very real. PMcG: Fredrik is definitely one to watch, but I think with the quality of the field present, he’s going to be an outsider to win. Prove me wrong, Fredrik. 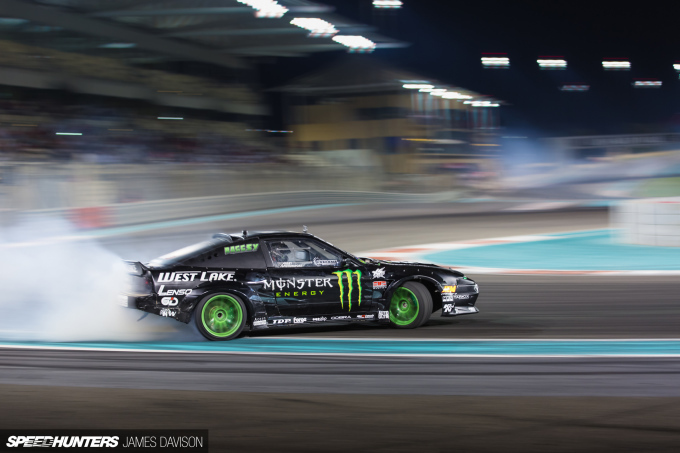 I’ve watched British driver Steve ‘Baggsy’ Biagioni grow as a worthy competitor, from his early days piloting a humble SR20 S13 in the British Drift Championship seven years ago right up to the renowned Monster Energy athlete that he is today. A huge presence on and off track, this season Baggsy has silenced his critics by taking the win at Drift Allstars Round 1 in Abu Dhabi. After failing to qualify in a borrowed car at Round 2 in England, he’s back in his newly LS-powered Monster Energy S13 for Global Warfare 3. He’s just finished terrorising Lord March’s driveway at the Goodwood Festival of Speed, and the Irish would be foolish to underestimate his skills this weekend. PMcG: With his new powerplant, I think Baggsy finally has the machine to make the impact he always should have. He stuck with the SR20 setup for far too long, so it’s about time we see what he’s really capable of. Dennis Haggblom is, without a doubt, one of my favourite drivers to watch. Partly because he’s managed to build an S2000 that actually drifts, but also because he’s super entertaining – a true showman. Long gone is the F20C, replaced with a built 2JZ that’s been fettled to the tune of around 850bhp thanks to a huge Holset turbocharger. Everything on this car has been optimised for drifting, from the suspension setup to weight distribution within the chassis. The Finnish driver had some teething and reliability problems with the car last season, but lots of development has gone on since. 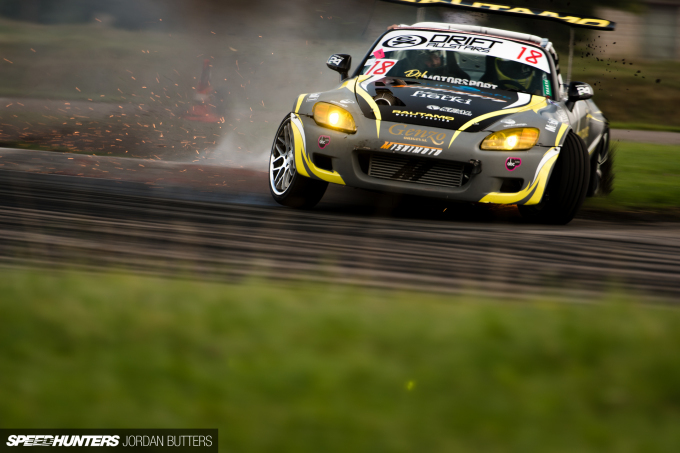 PMcG: Dennis is also one of the proper nice guys of drifting, and anyone who can tame an S2000 is clearly a capable pilot. His style is very on-edge though, so he’ll either win or end up in the grandstand. Martin Richards is a British beast; a true Allstar. Anyone who can make an R33 look this good merits a mention, and Martin’s super-consistent driving style backs up his car’s slick presentation. Mr Richards took a year out from competing in Drift Allstars in 2015 to focus his efforts on the British Drift Championship, but he’s back in 2016 with a vengeance. 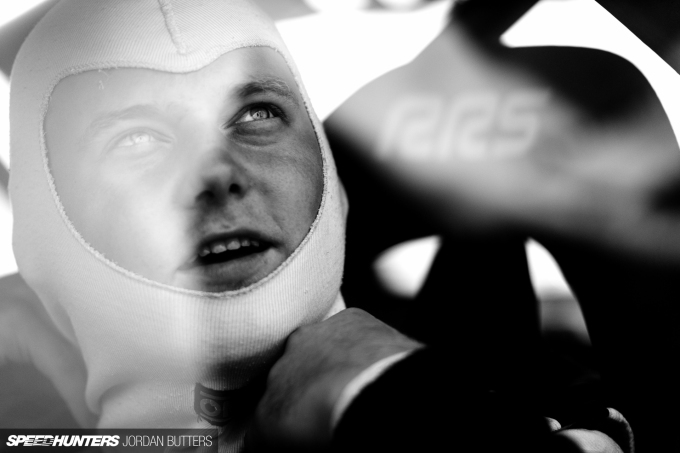 Martin’s no stranger to the Irish, nor Mondello, having made the journey over to compete in IDC previously. Young gun Tomas Kiely ended his campaign at last year’s Final Fight event in October, so let’s see if Martin can’t take his revenge at Global. PMcG: Martin is good, one of the best of the British, but he has had plenty of opportunity to beat the Irish before and has always fallen short. Is this the time he steps up? Actually, I feel a bit hard done by here. 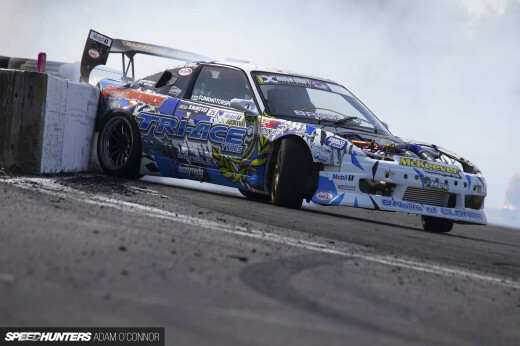 As two-time Drift Allstars champion, can’t we keep James Deane on the Europe team for this event? Pretty please? 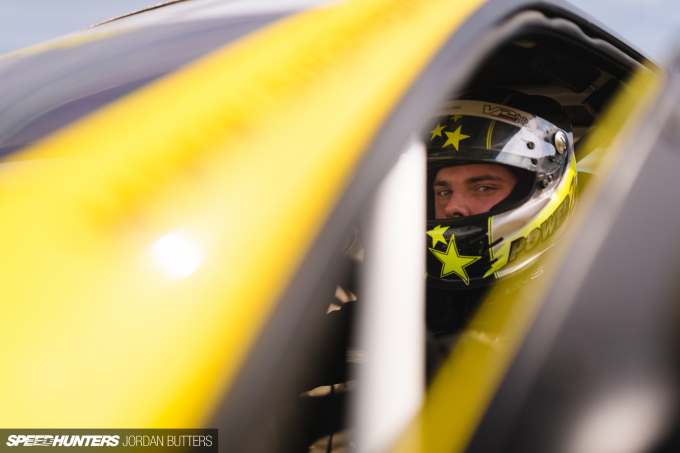 James is a real threat, and everyone in the Drift Allstars camp knows it. 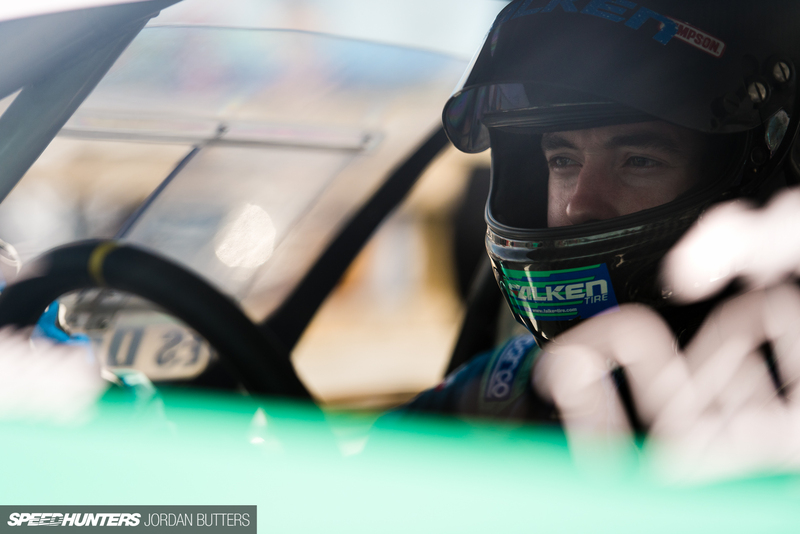 He’s on home soil, he’s hard to beat at Mondello, but these European drivers have driven against him more than most, so they’re in a good position to challenge the crown. 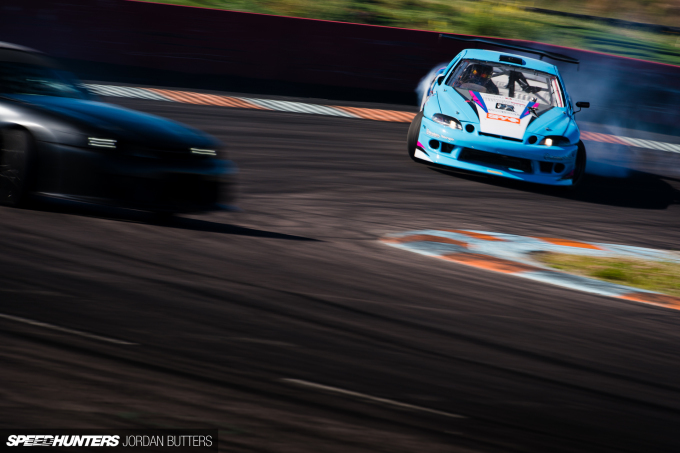 PMcG: James Deane is the best drifter on earth in my books. He has the whole skill set mastered and knows exactly what it takes to win. I’d be surprised to see anyone else on top of the podium this weekend. 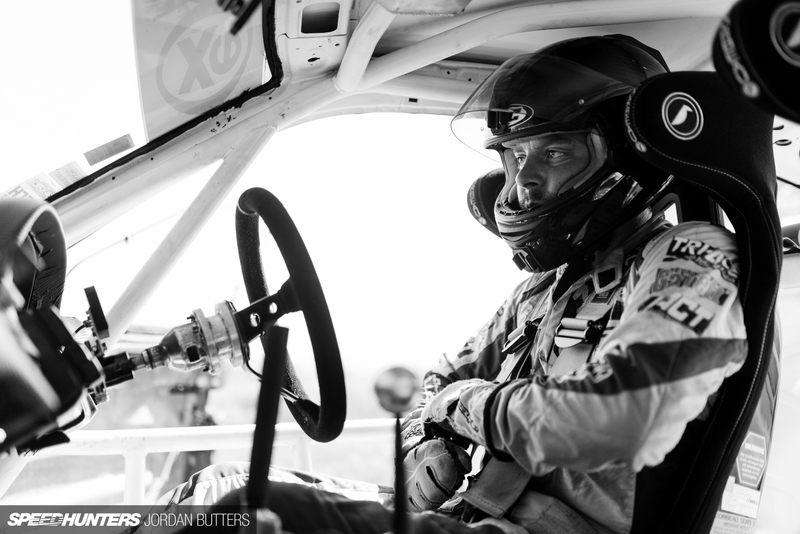 Nigel Colfer is another Drift Allstars stalwart and he’s no stranger to driving alongside most of the visiting field. An awesome talent no doubt; he really comes into his own chasing in tandem battles. Interestingly, Nigel’s undoing most often comes in the form of countryman James Deane which, providing the bracket falls well for him, could work in his favour at Global Warfare. PMcG: Nigel actually defeated James Deane for the first time quite recently at the first round of IDC. Okay, they were in borrowed cars and Deane’s was significantly underpowered in comparison, but a win is a win. I think Nigel’s time in Europe has benefited him immensely, and he’s going to be pushing exceptionally hard for the win this weekend. I’m seriously hoping that the visiting drivers have done their homework when it comes to young Mr. Shanahan. 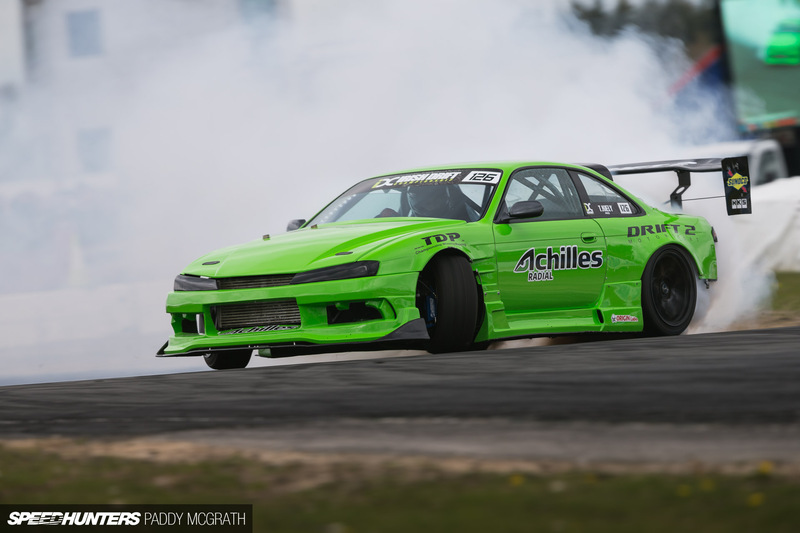 Jack was a part of the Drift Allstars circuit back in 2014, but his driving has come on leaps and bounds since then. 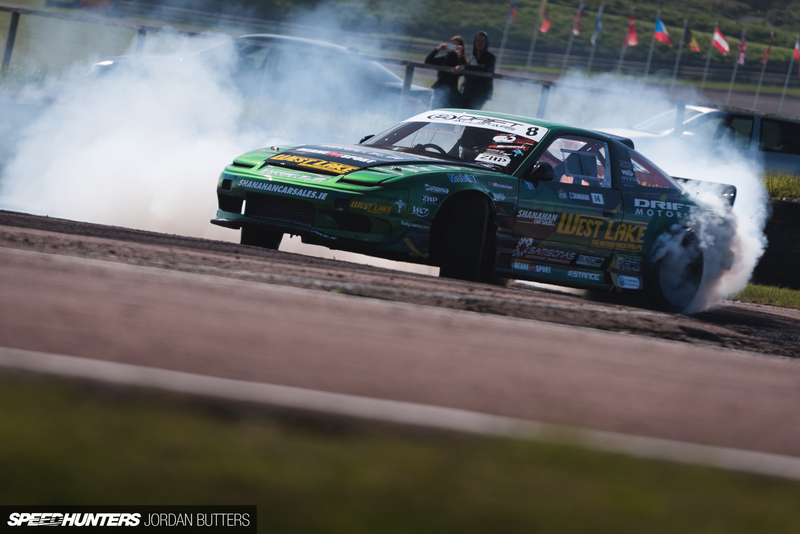 He was incredible at Round 2 at Lydden Hill – blisteringly quick and qualifying in first place. Had it not been for a tyre debeading in the Top 8, I’m sure he would’ve taken the win. PMcG: Jack is an exceptional talent and his desire to win is second to none. He’s spent most of this season in his brother’s 2JZ 180SX but is expected to return behind the wheel of his BMW-powered S14 this weekend. The S14 has proven to be an exceptional car when it’s working correctly, but he’s suffered far too many issues with it to have 100 per cent faith in it just yet. PMcG: Now it’s time for me to list some of the others which you might not be familiar with, starting with this man, Duane McKeever. Duane is a previous IDC champion, a former teenage phenom and the current points leader of the 2016 IDC standings. He had a bad year in 2015 with car reliability issues but they have been cleared up and he’s looked unstoppable this season, having won both events so far. I haven’t seen Duane drive for a couple of years, but keeping tabs on the goings on from the Emerald Isle I know he’s a formidable force. He’s incredibly aggressive in battle – I hope the European team has done its homework. PMcG: Tomás Kiely, along with Jack and Conor Shanahan, represent the future of Irish drifting, and believe me, the future is looking bright. Forget his age, because he drives like someone who has been doing it for decades. He beat Daigo Saito at 15 years old, so I don’t think much phases him either. If I was going to bet on the Irish, Tomás would be the one to take it in my eyes. Paddy, you were asking what was in the water in Scandinavia – what’s in the water in Ireland? And why are you feeding them it so young?! PMcG: Shane O’Sullivan is no stranger to the Irish and British podiums, and I’m sure he’ll have no problems sending his British Japspeed teammates back to catch an early ferry home, either. He’s often overlooked but to do so is very naive. Shane always seems to perform well on home soil, yet is often bettered when I’ve seen him drive overseas. It’ll be interesting to see how it fares against team mates Carter and Smith at Mondello. PMcG: Let’s not forget an entire grid of IDC’s Semi-Pro drivers, who would comfortably give most Pro series’ drivers a run for their money. The Top 4 from Saturday’s Semi-Pro event will be eligible to qualify for Sunday’s Pro event and to defend Ireland’s pride. I would consider the Semi-Pro drivers to be Ireland’s secret weapon as these boys and girls have no issue trading paint with anyone. I’ve become used to big challengers threatening to take this unbeaten streak over the years – only to be brushed aside – that I have full confidence in the Irish to take the win this weekend. I don’t think it’s arrogant to say that, but when I look at the competitor list, I think we have a lot more to offer than the opposition does. Of course, it could still go any way this Sunday. 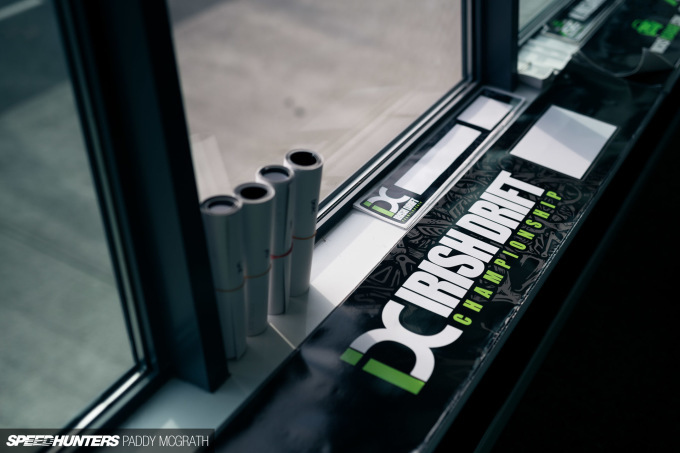 You can watch the Irish Drift Championship vs Drift Allstars: Global Warfare III, live online this Sunday on IDC Nation. Times and the event schedule will be posted on the IDC Facebook page prior to the event. This will be close. So much talent on one track for the first time! I think Eglite and Deane will be the favorites! Correct me if I'm wrong but didn't Garage-D announce they're bringing their ex-GReddy R35 over aswell? This event is shaping up to be an absolute all out war. Pity I'm only going to enjoy it through the livestream! driftlegend5 There can be zero excuses afterwards. Everyone's in their own car too. pontusblomqvist Really looking forward to seeing this actually. steve mcgowan The R35 is coming, but maybe just for demonstration runs. This isn't a bad shout. Sjödin was very consistent in his S14. 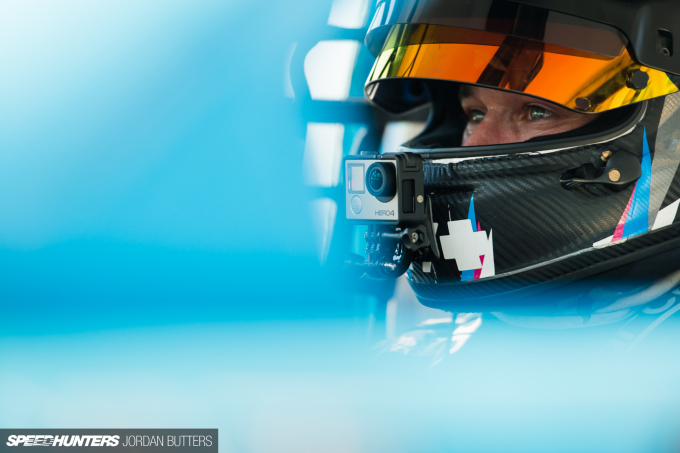 I've not seen him drive the M2 yet, but I'm wondering how brave he will be in pushing towards those concrete walls after what happened in Estonia last year. Cool stuff here in Europe. What Formula Drift? 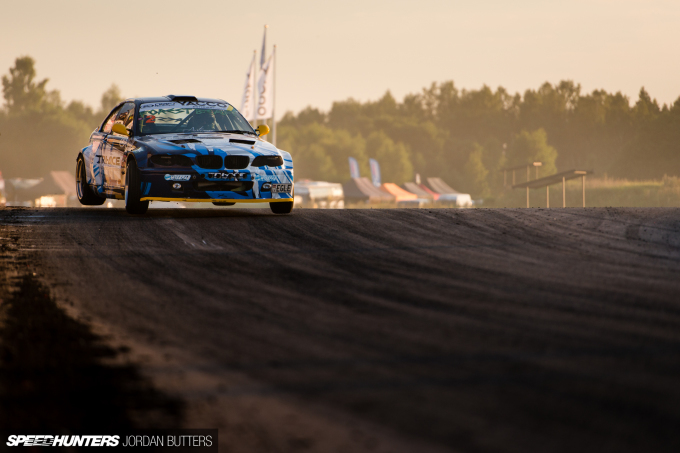 "Janis Eglite’s turbo LS1 E46 was built by none other than the now world-famous HGK in Riga."well.. that`s not true..
James Deane runs both series, and I believe he currently leads Drift Allstars; However I am guessing he will run with the Irish. Really enjoyed this article, gave me lots of new information and almost felt like a live commentary. As a finnishman I'll be cheering for Juha Pöytälaakso and Dennis Haggblom! TarmacTerrorist The question is; French or Ffrench? greenroadster I'm just happy pro-level here is so high now. GuntarsZ Is it a HGK chassis? I remember them being involved somehow. duanemore He's absolutely running for Team Ireland. hcram39 Looking forward to seeing Juha drive, and to meet Dennis again! jdmRob Jordan's a bit good, in fairness. Will be there with my Nikon to try to capture all the moments! Well, Galway just makes me think turbo, and I think that's safe to assume! 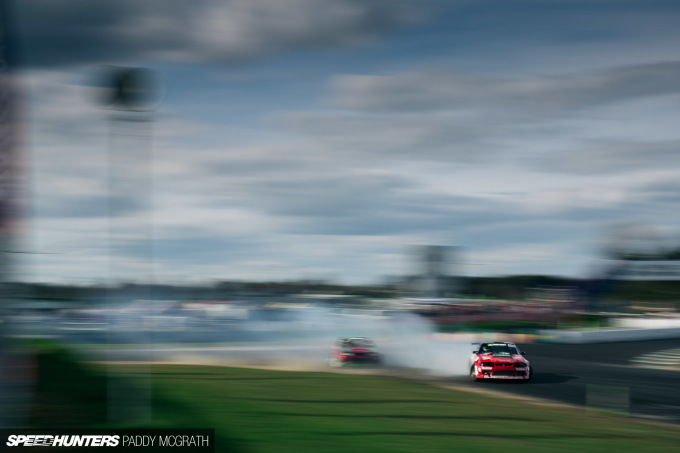 Paddy McGrath GuntarsZ it`s their body kit. and maybe a rollcage too. but the car as such wasn`t built by them nor it`s their project / idea. J.E. has his own crew. GuntarsZ Paddy McGrath I'll be sure to punish Jordan once he arrives. I think 12 hours of non-stop Irish trad music should be appropriate punishment. Paddy McGrath Although this was you all weekend.